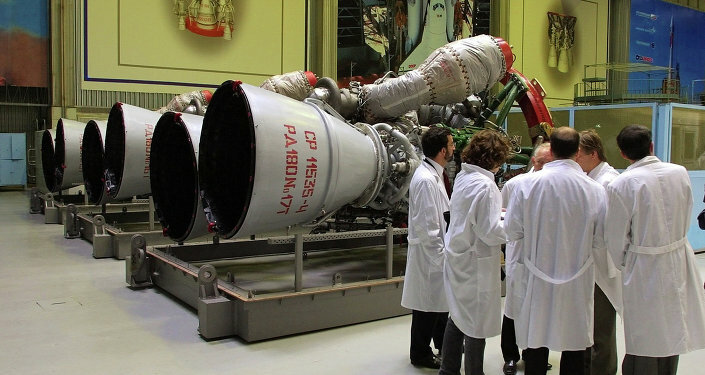 At present, NASA and the US military continue to rely on the Russian-made RD-180 and RD-181 engines due to a lack of reliable domestic alternatives for their rocket systems. "Companies which launch satellites and scientific instruments for NASA on a commercial basis, as well as those delivering cargos to the International Space Station, are responsible for providing the launch systems necessary to fulfill the mission contracts. If some components become unavailable for any reason, the companies are responsible for taking the necessary steps to fulfill the contracts," a NASA representative told Sputnik. Russia's NPO Energomash began supplying its rockets to the United States in 1997. 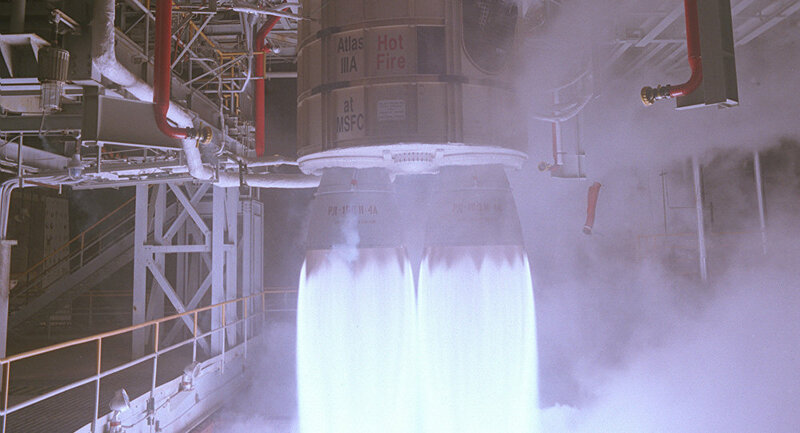 The engines were used by the Lockheed Martin Atlas III rocket and its successor, the United Launch Alliance Atlas V. Amid the deterioration of relations between the US and Russia, the US Congress tried to impose a ban on the rockets' use after 2019, only to renege on the idea after it became clear that US companies wouldn't be able to create a domestic alternative in time. Earlier this year, it was reported that the RD-180s would continue to be used until at least 2024, and possibly until 2028. Last month, Energomash announced that a contract had been signed on the delivery of more RD-180s to the US later this year.